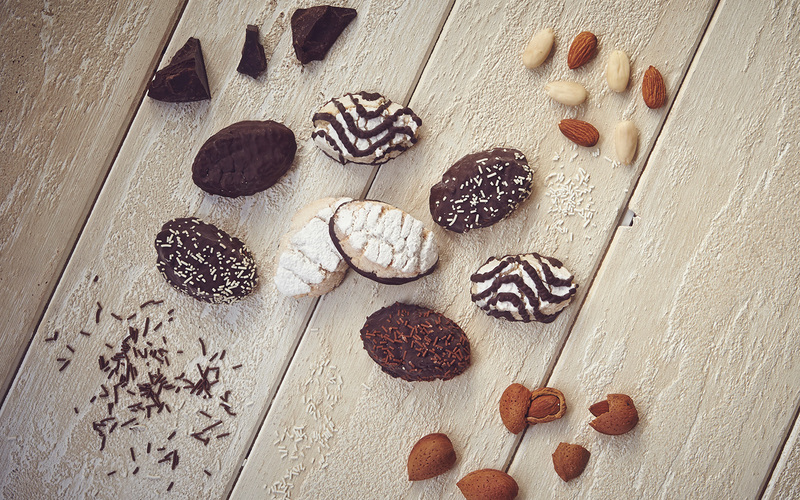 Mouth-watering chocolate coverings of different shapes and varieties enrich Almond Ricciarelli, for a continuing discovery of flavours. 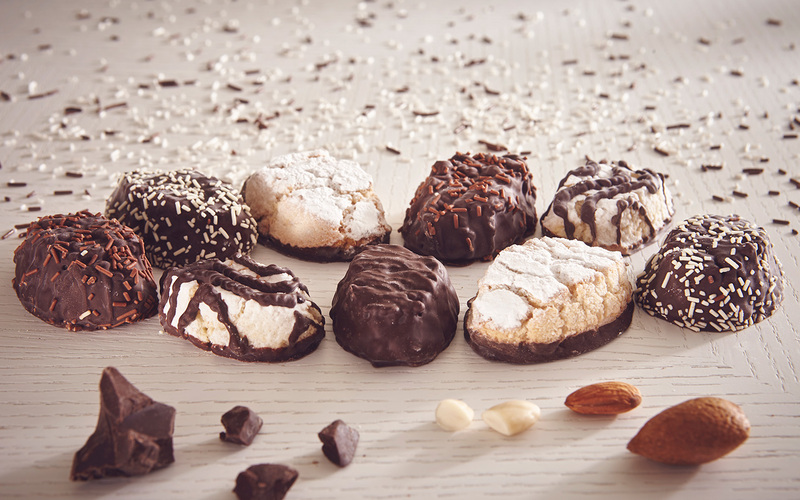 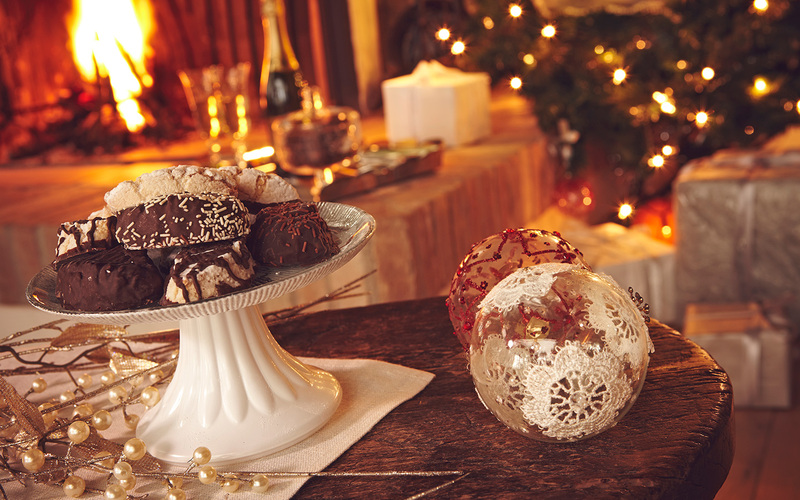 Five varieties of Ricciarelli in a single package, to sample one after another! 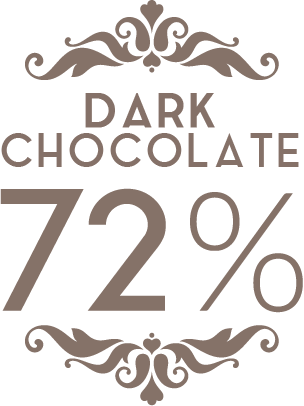 Sugar, almonds 29%, dark chocolate 24% (cocoa paste, sugar, low-fat powdered cocoa, cocoa butter, emulsifier: soy lecithin), dietary ﬁbre, powdered sugar 2% (sugar, cornstarch), egg whites, water, milk chocolate 1% (sugar, cocoa butter, powdered whole milk, cocoa paste, natural flavoring), white chocolate 1% (sugar, cocoa butter, powdered whole milk, powdered skim milk, ﬂavouring), ﬂavourings, raising agent: ammonium bicarbonate, salt, preservative: sorbic acid. 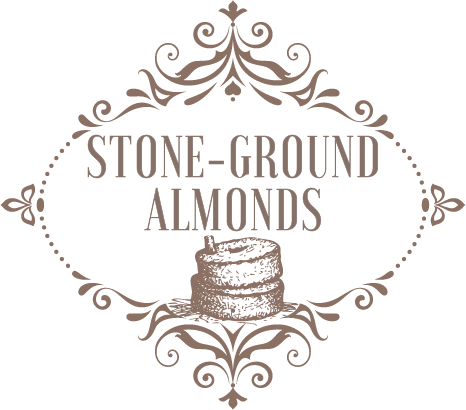 May contain wheat, soy, milk and other nuts.